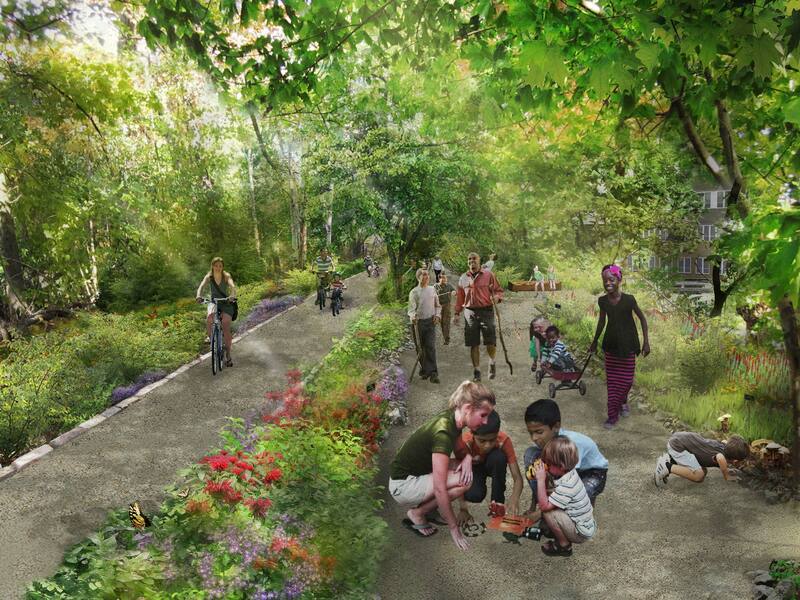 Today two nonprofits released schematic designs for the first phase of a High Line–like trail that its creators hope will connect a string of neighborhoods in Queens. 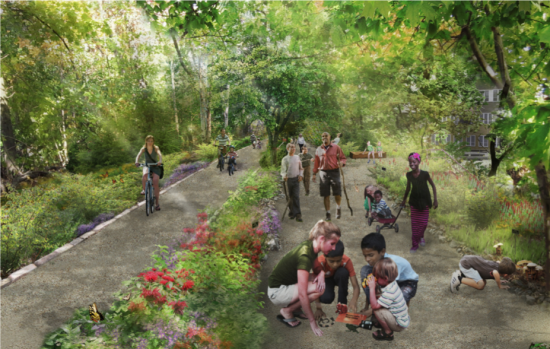 The Trust for Public Land and Friends of the QueensWay commissioned DLANDstudio to design the first half-mile of the QueensWay, a linear park on an abandoned rail line. The preliminary renderings depict lush trails, stepped outdoor classrooms and learning gardens for 2,000 nearby students, as well as wide verdant entrances to facilitate existing bike and pedestrian connections. 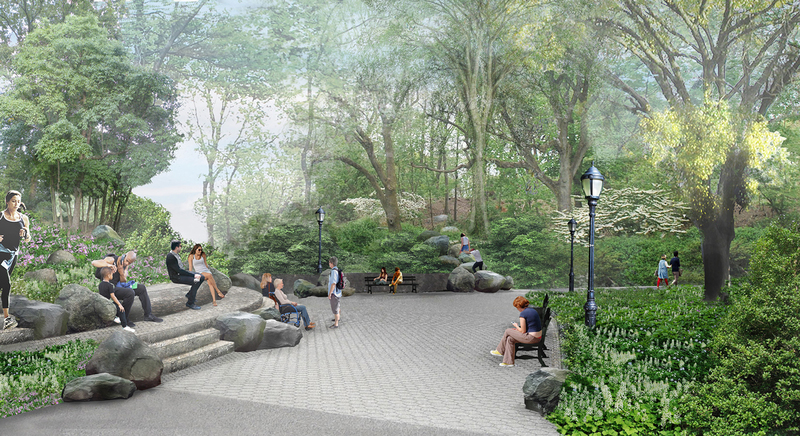 The park has been in the works since 2011, racking up support from electeds, a New York Times endorsement, and some far-out preliminary design visions. "Today’s announcement is a tremendous step forward for the QueensWay, which would not have been possible without our partners in government and the community," said Andy Stone, the New York City director of the Trust for Public Land, in a prepared statement. "[They] enthusiastically provided ideas for safe routes for biking and walking, outdoor classroom space, and enhancements to baseball fields. The completion of a compelling design for the first phase will bring us that much closer to making the QueensWay a reality for hundreds of thousands of people who live within a 10-minute walk." So far, the QueensWay team has raised more than $2 million in private funds and state grants to sustain the project, which runs along the former LIRR Rockaway Beach Branch line. Its first phase runs through Forest Hills and Glendale, two middle-class neighborhoods in the northern part of the borough. Phase I, which the groups are calling the "Metropolitan Hub," will run south from Metropolitan Avenue to Union Turnpike, expanding access to Forest Park. In all, the QueensWay could run for three-and-a-half miles, from Ozone Park north to Queens Boulevard near Forest Hills and Rego Park. DLANDstudio is preparing construction documents over the next year to move the project forward. Last Thursday, elected officials, Friends of the QueensWay, and the Trust for Public Land announced the commencement of the design process for Phase 1 of the QueensWay park project. After years of debate over what to do with the 60-year old abandoned Rockaway Long Island Railroad (LIRR), the coalition has been moving toward the goal of converting 3.5 miles of the railroad—which extends from Rego Park to Ozone Park—into a park similar to the High Line. DLANDstudio Architecture & Landscape Architecture will be leading the design. This announcement, made in a press release, follows a great deal of progress made over the last year, including the raising of over $1 million in funding from public and private sources. Included in that funding is "a $444,000 grant from the State Office of Parks, Recreation and Historic Preservation and Governor Cuomo’s Regional Economic Development Council; $250,000 from Assembly Member Andrew Heves; $250,000 from Council Member Karen Koslowitz; and other private donations." The estimated cost of the project is $122 million ($2.6 million per acre), according to the project's website. Robert Hammond, Executive Director of Friends of the High Line, expressed his enthusiasm for this milestone in the project in the press release: "Projects like the High Line take a long time to plan, and the first major funding step is always critical because it shows that the dream can be fully realized. We know that rails-to-trails projects unlock tremendous opportunities for their areas and cities, and we hope this funding will help pave the way for the QueensWay to become a reality." The first phase of the design process will focus on the central half-mile stretch from Metropolitan Avenue to Union Turnpike, known as the Metropolitan Hub. The development of this area will enhance pedestrian and bike access to Forest Park. Susannah Drake of DLANDstudio Architecture & Landscape Architecture will lead the design of the proposed park. The firm has found success in previous projects dealing with sustainable design and community engagement. These include the Gowanus Canal Sponge Park™ and Under the Elevated: Reclaiming Public Space Below Transit Infrastructure. 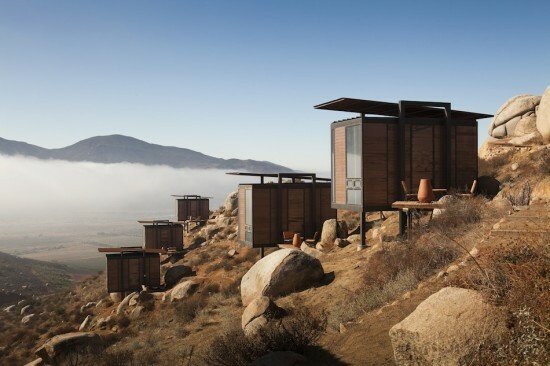 In an interview with AN, Drake discussed numerous studies, conducted with the non-profit organization Hester Street Collaborative and WXY architecture + urban design, that helped them gauge the community’s needs and wants. Those efforts included web platforms, community outreach meetings, and smaller scale meetings with community leaders, school principals, and other stakeholders. Drake also noted that this project presents a unique opportunity to provide outdoor classrooms for school-aged children, particularly those of the adjacent Metropolitan Expeditionary Learning School. The QueensWay, when completed, will provide a 3.5-mile, 47-acre park that is both family- and age-friendly, and will include: “a bike, jogging and walking path, upgrades for the facilities of local little leagues, schools, community and cultural amenities, and a significant improvement to the environment and quality of life of those living in Central and Southern Queens,” according to the press release. Additionally, the park will offer opportunities for economic growth and attract new visitors to Central Queens. In the press release, Marc Matsil, New York Director of The Trust for Public Land, the organization overseeing the plans, stated, “This announcement adds to the growing support for this project, which will be a major benefit for people in Queens. Almost 100,000 people live within a 10-minute walk of the QueensWay and every one of them will benefit when it is built. It will also help to reduce automobile-pedestrian fatalities by getting kids out of traffic, while contributing to the local economy.” Additionally, the QueensWay is being awarded a Merit Award for the QueensWay Plan at a joint-design awards gala hosted by AIA Queens and AIA Brooklyn this evening. 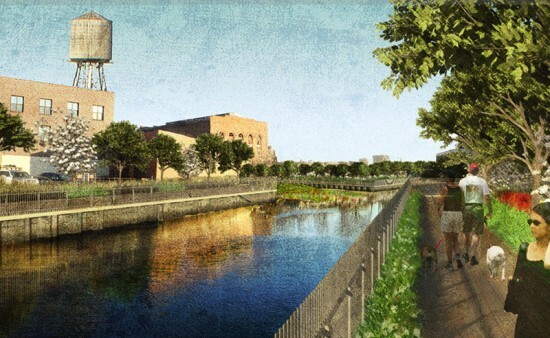 You won't be able to drink from it anytime soon, but the fetid, toxic shores of the Gowanus Canal will soon be graced with a new park that filters stormwater as it enters the canal. Designed by Brooklyn's dlandstudio in partnership with the Gowanus Canal Conservancy, the Gowanus Canal Sponge Park will be an 18,000 square foot public space on city-owned land, where Second Street meets the canal. Due to the canal's Superfund status, multiple federal, state, and city agencies are involved in environmental remediation, on and offshore (see diagram below). The $1.5 million project is publicly and privately funded: New York-based Lightstone Group will bankroll a boat launch for the Gowanus Dredgers Canoe Club. The developers are planning a 700 unit residential high rise adjacent to the park. Initiated in 2008, the project stalled for seven years as funding was secured. dlandstudio chose plants for their ability to filter out biological toxins from sewage, heavy metals, and other pollutants that overwhelm the canal, especially when it rains. 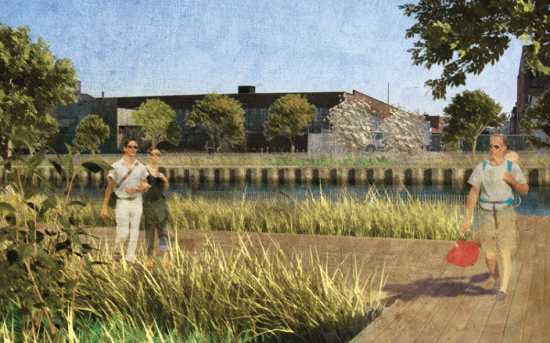 Floating wetlands adjacent to shore will filter runoff further. Due to the canal's Superfund status, multiple federal, state, and city agencies are involved in environmental remediation, on and offshore (see diagram above). The first phase of the park is expected to open early 2016. State and local officials plan for the Sponge Park to be part of a network of green space that will mitigate flood risk while cleaning incoming stormwater. The QueensWay has had a bumpy rollout. 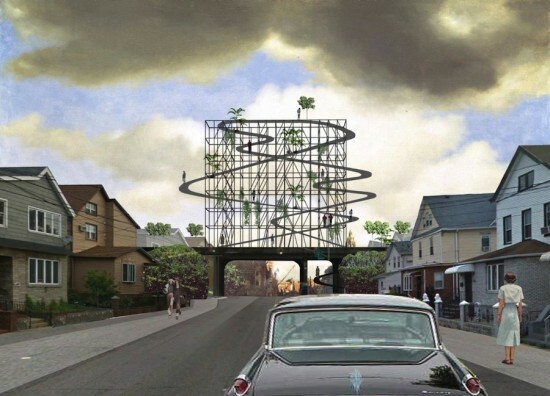 In October, when the Trust for Public Land and the Friends of the QueensWay unveiled their plan to transform an abandoned railway in Queens into something like the High Line, they were immediately faced with skepticism and criticism from around the city. That pro-QueensWay plan came with plenty of eye candy courtesy of splashy conceptual renderings from dlandstudio and WXY. This all got people asking why millions of dollars should be spent turning the rails into a fancy park when the rails could be refurbished to provide a useful commuter rail line. But the park plan has had its champions, and the New York Times can now be counted among them. “Of the two tantalizing possibilities—rail or trail—trail now has the upper hand,” wrote the Times’ editorial board in a recent piece praising the plan. It claimed that building the QueensWay would transform “a humdrum stretch of residential-commercial-industrial-whatever with the sylvan graciousness that the High Line brought to the West Side of Manhattan, but on a far bigger scale.” The board explained that the "rail" plan could actually be the more complicated of the two options largely because the project would have to be added onto the MTA's “overflowing, underfunded to-do list.” Instead, wrote the board, build the QueensWay and address commuter needs with dedicated bus lanes. When it comes to making the most out of city space we've all heard and witnessed the old adage "If you can't build out, build up." But what about building down? The Design Trust for Public Space, a non-profit organization that promotes innovative public spaces such as the High Line, has recently announced the launch of a new project titled Under the Elevated: Reclaiming Space, Connecting Communities. In collaboration with the NYC Department of Transportation (DOT), the Design Trust has just named a team of five fellows that aims to transform the 100 million square feet of dark, dingy, and neglected space that currently exists beneath New York City's elevated train and highway infrastructure into functional, vibrant, and inviting public spaces. “When you look at the impact the mile-and-a-half-long High Line has created, and then consider the potential of these spaces in neighborhoods across the five boroughs, you understand the magnitude of this undertaking,” said Susan Chin, executive director of the Design Trust, in a statement. 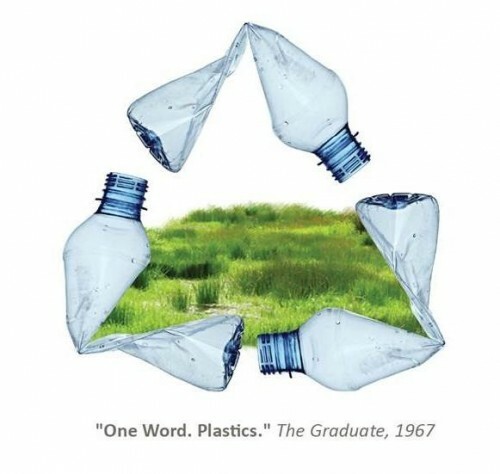 In order to carry out this enormous task the Design Trust invited professional architects, engineers, designers, and urban planners to apply for five fellowships in Urban Design, Particapatory Design, Policy, Graphic Design, and Photo Urbanism. 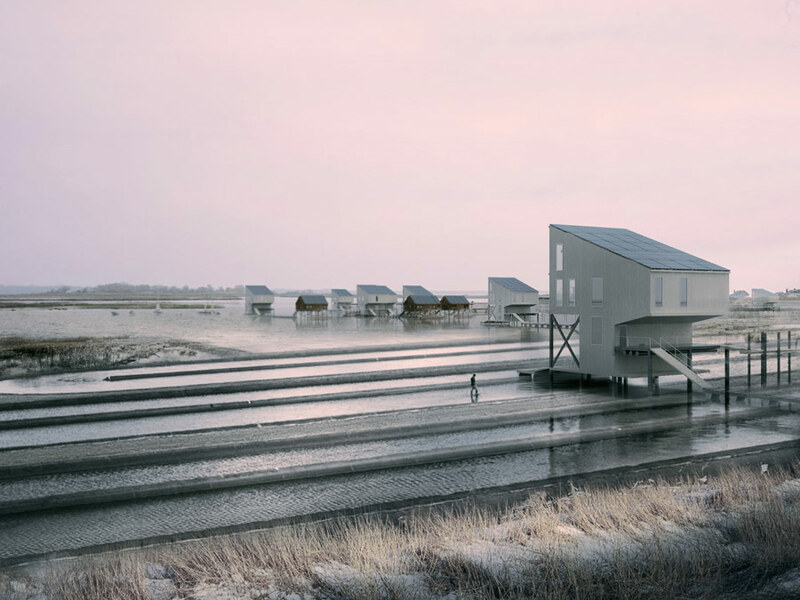 The Design Trust fellows were selected according to their experience in delivering solutions for projects similar to this undertaking, their ability to work independently and collaboratively, and their willingness to commit significant amounts of time to this project. Susannah Drake, AIA, ASLA, principal of dlandstudio architecture + landscape architecture, was awarded the Urban Design Fellowship. Drake joins the team with experience working on projects such as the BQE Trench: Reconnection Strategies for Brownstone Brooklyn, Rising Currents: A New Urban Ground, and Gowanus Canal Sponge Park. Chat Travieso, a Brooklyn-based artist and architectural designer known primarily for his interactive public art installations that challenge viewers to question their built environment, won the Participatory Design Fellowship. The Policy Fellowship was awarded to planner and urban designer Douglas Woodward, who is currently working on a project titled “The Under Line,” which aims to re-open 33 vacant lots under The Highline for public use. The Graphic Design Fellowship was bestowed to Neil Donnelly, maker of books, posters, websites, and exhibitions often within the art and architecture industry. Finally, a fifth Photo Urbanism Fellowship was awarded to Krisanne Johnson, a Brooklyn-based photographer who primarily shoots powerful images in black and white. Johnson not only won a $5,000 stipend, but will also have her photographs published at the conclusion of the project. 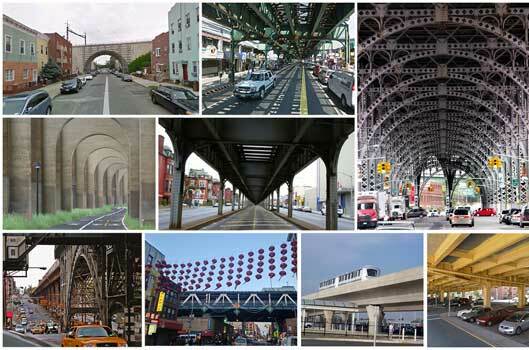 Together the Under the Elevated project team will significantly transform New York City by cleaning up and enlivening the gloomy, underutilized spaces that currently define areas such as those beneath the BQE and Harlem's 1 train.